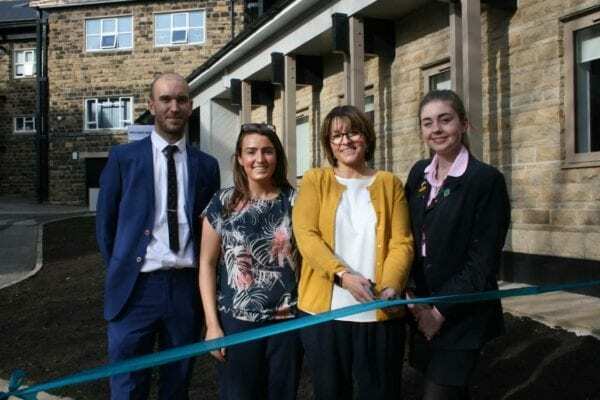 Sylvia Brett, Principal of Harrogate Ladies’ College said, “I am hugely grateful to all of our guest speakers and to Kate who spoke to our younger pupils at Highfield about the importance of looking after their mental health and coping with the emotional demands of modern day life. Harrogate Ladies’ College was established in 1893 and is one of the UK’s leading independent day and boarding schools for girls aged 11-18 years. The school has a long history of academic success and its Value Added score places it in the top 1% of schools in the country. The Shaw Mind Foundation is a global mental health charity whose primary aim is to significantly reduce suicide rates across the world by developing innovative ways to support children and businesses to shape positive mental health and wellbeing in the workplace.